The oxygen supply at the Gorakhpur hospital was allegedly stopped as the suppliers’ bill of Rs 67 lakh was not cleared. 30 kids die at a Gorakhpur hospital in 48 hours. Kids dies due to insufficient oxygen supply, reports said. At least 63 deaths including 26 child in 48 hours were reported in BRD medical college, the largest government hospital in Uttar Pradesh’s Gorakhpur district. Reports said the kids died due to lack of oxygen supply. The contractor who used to supply oxygen cylinders to BRD Hospital had stopped his services over non-payment of dues. The hospital had not cleared his bill of Rs 69 lakh, sources said. The hospital is in chief minister Yogi Adityanath’s constituency and he took stock of arrangements at encephalitis wards during his recent two-day visit to Gorakhpur. 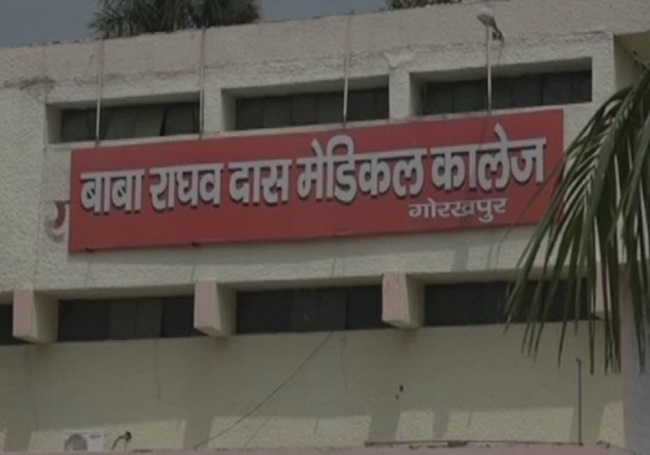 “30 children lost their lives due to encephalitis in last 48 hours at Gorakhpur’s BRD Hospital. Supply of liquid oxygen was disrupted yesterday due to a pending payment. We had requested suppliers not to disrupt supply.” said Gorakhpur’s District Magistrate, Rajeev Rautela to ANI. 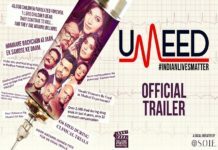 The Uttar Pradesh government, however, has denied that the deaths were caused by the disruption of oxygen. A release by the state says that the deaths were caused due to “other various reasons” and not due to the disruption of oxygen supply.